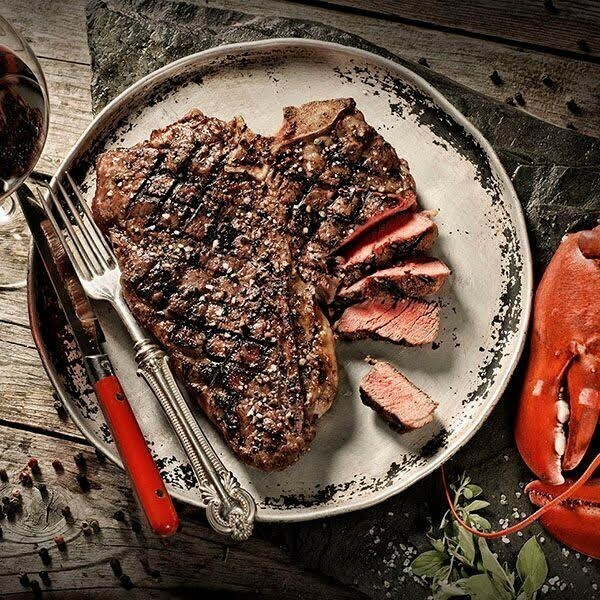 Based in Nova Scotia, Fuego Diablo will deliver premium steaks to any doorstep in Canada. Fuego has a variety of steaks to choose from, from USDA and Canadian Prime USDA Choice, to Alberta AAA (including filet mignon, porterhouse, ribeye, strip loin, tomahawk and chateaubriand). For even more indulgence, Fuego Diablo has a selection of imported Japanese Wagyu (Kobe style) steaks. These steaks are rated A-5, Japan’s highest quality score. Fuego Diablo offers gift packs with fantastic names: The Folsom Prison Pack, The Heisenberg, The Number of the Beast and the Adam & Eve Explorer Pack. With such a broad selection of steaks to choose from, Fuego Diablo provides a great steak that any meat connoisseur will be sure to enjoy. Once ordered, your steaks are nestled in dry ice and shipped right to your door. Fuego Diablo steaks conveniently arrive in vacuum-sealed packages. The steaks are to be thawed in the package for approximately 24 hours. This process ensures that the steak will retain its natural juices. Fuego Diablo steaks do not require a marinade, sauce or rub. Salt and pepper is all you need. Simplicity is key. Now, it’s time to grill! Fuego Diablo offers an assortment of pricing options, making the packages a great option for carnivores of all kinds: friends, your best man (or woman), or for parents who love to grill. 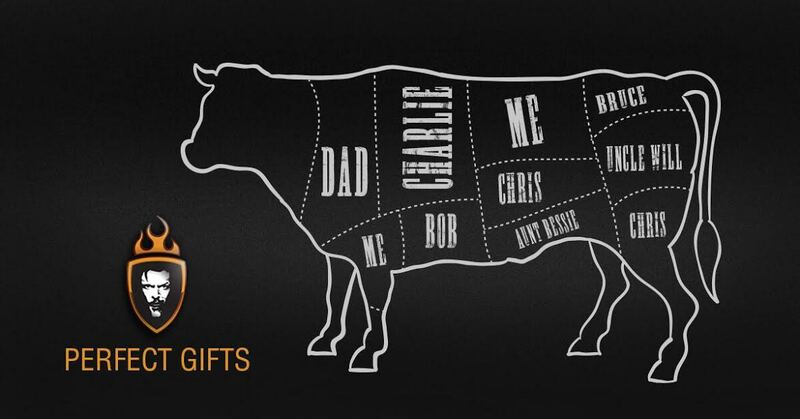 The Diablo BLACK Ultra Premium package offers USDA Prime beef. These cuts are hand selected, hand trimmed and aged for 28 to 40 days. Black Label Price ranges from $24.99 to $79.98 each. The Taster’s Pack includes 1-13 oz. Boneless strip loin steaks, as well as 2-16 oz. boneless ribeye steaks. 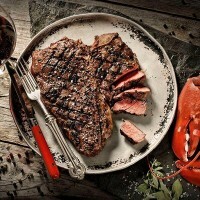 Finally, the Diablo RESERVA package includes Japanese Wagyu Reserva Ribeye and Strip Loin. This steak is the highest quality grade steak issued in Japan. Each US Wagyu steak costs from $83.74 to $137.49 each, while the Japanese Wagyu steak ranges from $154.98 to $444.44 each. With refined lines and a compact 4' x 2' (122cm x 61cm) footprint, the Peloton bike lets you fit a high-energy workout into any room in your home which means a high performance designed for your home. 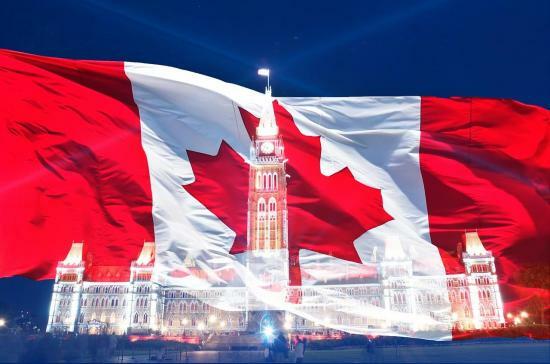 Celebrate Canada’s 150th Birthday with Flair! 2017 marks an amazing year to be Canadian! With the big 150th birthday bash coming up right around the corner, why not give your celebrations some extra oomph? We’ve got a roundup of some of the most spectacular products, some limited edition, that will help make July 1st extra extraordinary!